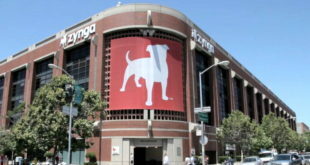 Zynga’s has succeeded in cutting losses to just $68,000 but at the same time has lost nearly half its user base since last year. This is the first full quarter since former Xbox boss Don Mattrick took the top executive spot at the company, and while he’s clearly been successful in stemming the outward flow of cash, it’s apparently going to take a bit longer before Zynga is again in the black. 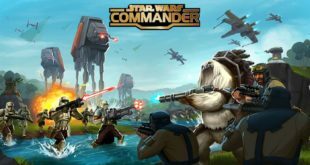 Revenues were down 36 percent year-over-year to $203 million, bookings have halved to $152 million, and Zynga’s might user base dropped 49 percent to 30 million daily active users. This sounds like more doom and gloom at the San Francisco firm, but thanks to some major spending cuts losses had tumbled to $68,000 from last year’s $53 million. Conversion rates are also up – a crucial step in a return to the black – and average bookings per DAU was up 17 percent to 5.5 cents a day. While Zynga isn’t yet profitable it’s almost breaking even, which was good enough news for investors that stock prices shot up by 45 cents to $3.99 cents after hours – a gain of more than twelve percent. 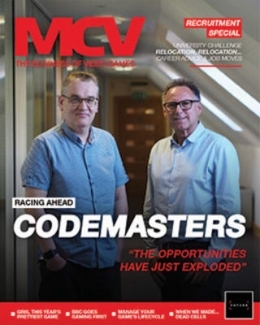 That wasn’t the end of the good news for the company either, which announced the hire of former DeNA West CEO Clive Downie as the social games maker’s new COO. With a poor year nearly behind them, the executives at Zynga are looking forward to fiscal year 2014. 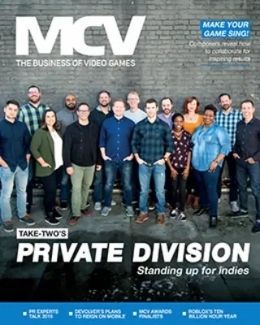 “Our teams are working hard to compete more aggressively on the web, move to mobile and develop new hits, and I am happy with the early progress we have made,” said Mattrick. 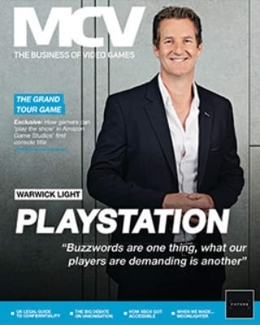 “We believe our top franchises, Zynga Poker, FarmVille and Words With Friends can be evergreen in terms of consumer interest and we are focused on growing these franchises in fiscal year 2014. 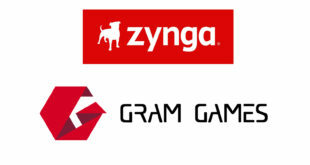 I am confident that Zynga is rewiring itself in a meaningful way that will strengthen the core of our business and put us back on track to achieve significant long term growth and profits."